This kid's rant about her first day of pre-school is everything! We all know the first day of anything – school, uni, a new job – can be stressful, so I guess it should come as no surprise that it’s the same for kids too. And for this kid, it was all just too much to handle. 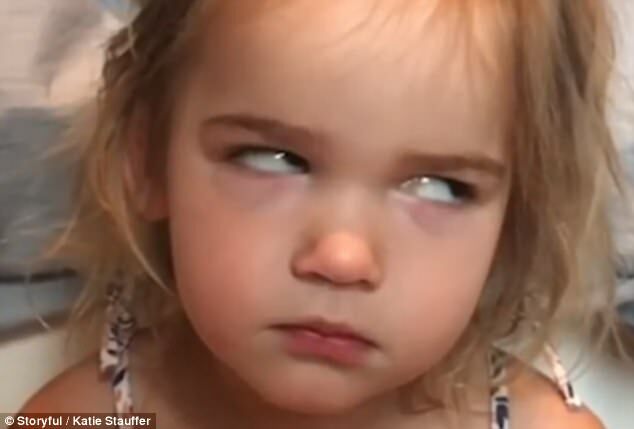 Two-year-old Mila Stauffer from Arizona was pretty annoyed she even had to go to preschool in the first place because she had specifically told her mum she wanted to go to law school. Mums are so annoying like that. So, it’s fair to say she wasn’t a happy camper from the get-go. And when she arrived to find her teachers were ‘shady’, the kids were ‘insane’ and there was ‘poo everywhere’ she was far from impressed. But don’t take my word for it, I’ll let Mila do the talking. This is GOLD. And I thought my two year-old was sassy. I’ll be keeping my little lady and Mila apart me thinks.